Bespoke clothing should make you look great and feel comfortable in every environment. 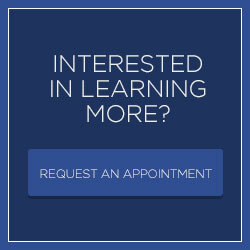 That is why we take the time to measure our clients from every angle. 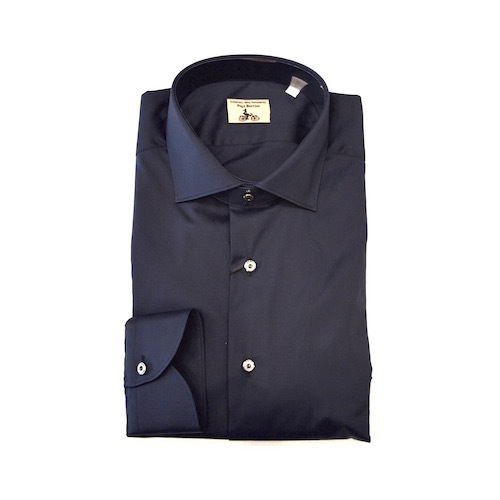 This ensures a perfect fit that flows smoothly and flexes in unison with our clients’ natural motions. 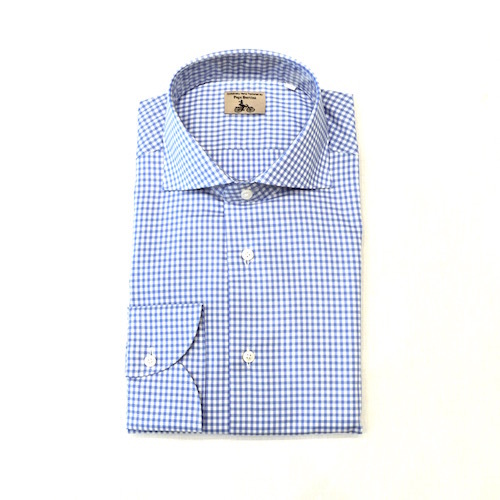 The results are tailored dress shirts that look as good as they feel. Tailored dress shirts are more than just an investment in appearance; they are an investment in comfort that will sharpen the senses, boost your confidence and give you the edge you need to take you to the next level. 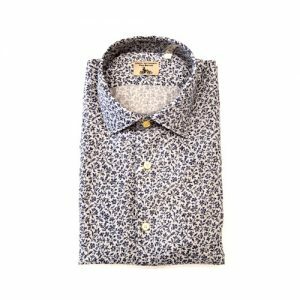 There are many elements to consider when designing tailored dress shirts. 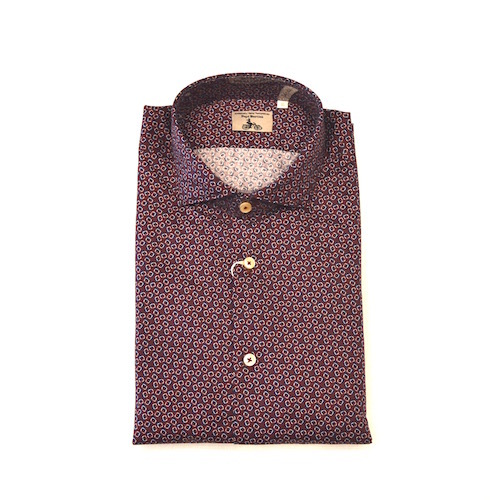 The collar style is among the most important. 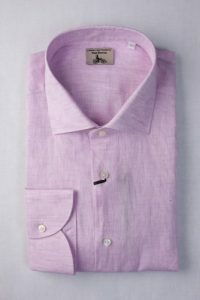 On a button-down or hidden button-down, the collar spread and the point length each convey a very different tone and personality. 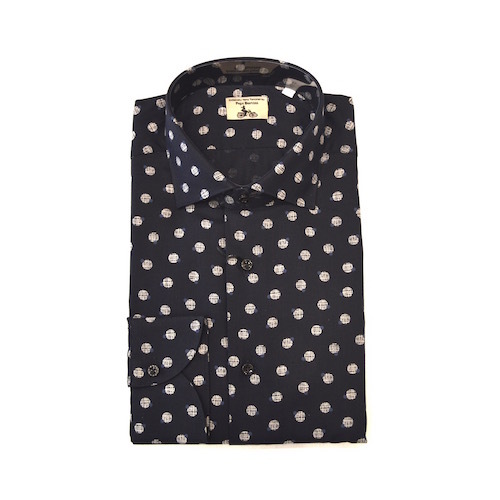 There are also cuff styles, including French cuffs, button cuffs or double button cuffs, to consider. Collars and cuffs are like window frames, and we help our clients choose the best choice for their industry and the image they wish to display. 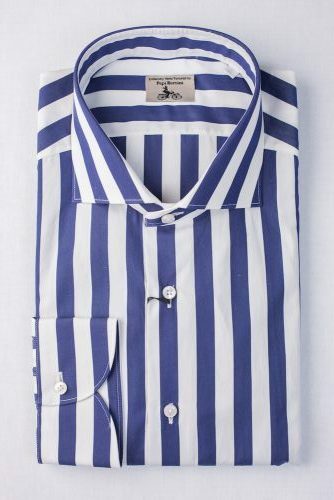 These can be mixed and matched to create a unique shirt that is framed perfectly to accentuate our clients’ appearance and professional demeanor. 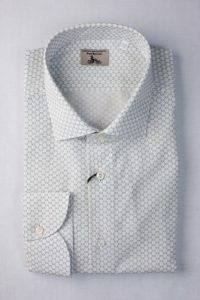 Each shirt we design involves working with our clients to integrate the elements our clients’ desire and image. 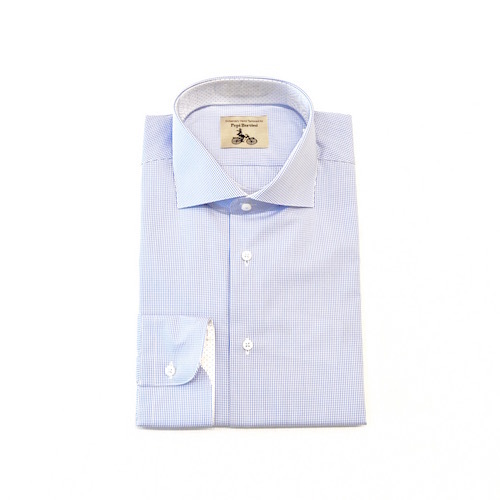 Naturally, fabric choice is one of the most important elements of any dress shirt. 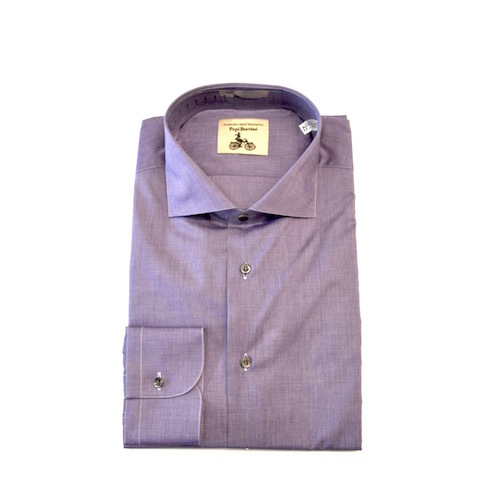 Couture clothing in Miami requires lighter, cooler fabrics to beat the heat. 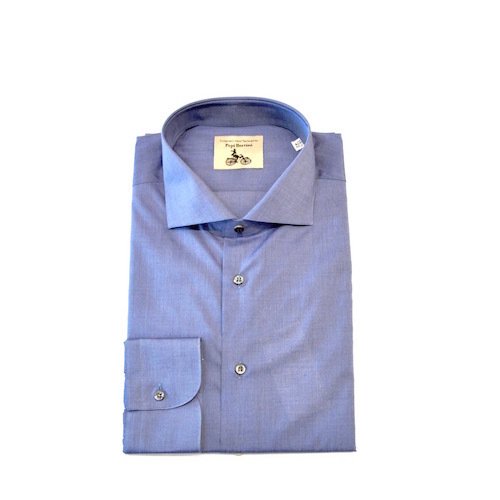 That said, many of our clients regularly travel to cooler climates where heavier fabrics fend off the chill better. 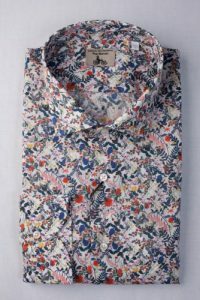 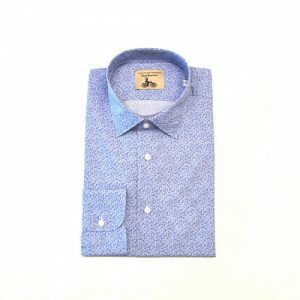 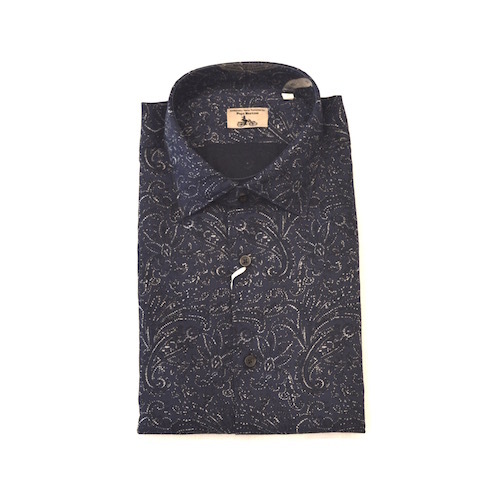 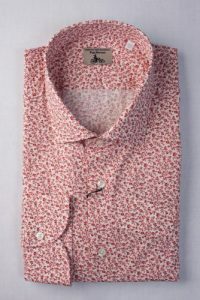 As such, it is rather common for men to request the same shirt style made from different fabrics so that they can stay comfortable regardless of the climate where they find themselves. 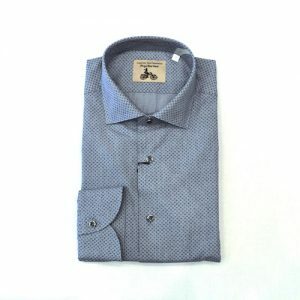 This is one of the reasons why we utilize only the finest-quality fabrics. 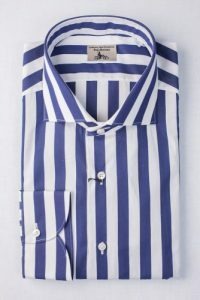 Doing so ensures that the bespoke shirts we create remain vibrant and solid as the years and changes in scenery roll by. 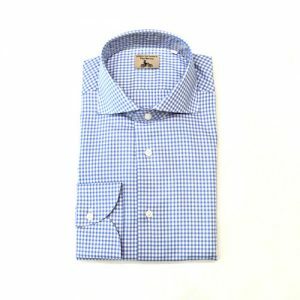 Moreover, the durability of the custom shirts we craft is far superior to that of the cookie-cutter options offered by department stores that may fit comfortably but may look baggy and loose around the edges. 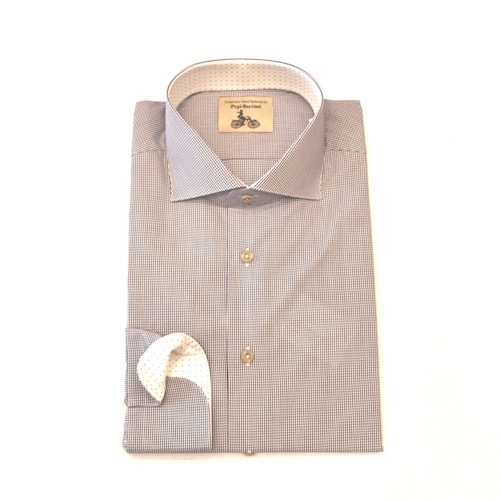 We invite you to contact us to schedule an appointment to learn more about the bespoke clothing we can make for you. Whether you need tailored dress shirts, suits or slacks, we guarantee that the outfits we craft for you will stand out among the finest in Miami.